Activates a geofence around an event during its scheduled hours. Allows delivery of targeted messages to potential customers at the event, whether you’re actually there or not. Can also continue to deliver targeted messages to event attendees for a specified time following the event. Highly relevant. Reach potential customers actively interested in your product or service. Enhance your presence. Encourage attendees to visit your booth through ads on their mobile devices. Automated audiences. Deliver follow-up messaging to audiences based on attendance at the event. Virtual presence. Take advantage of highly relevant potential customers even if you don’t attend the event. 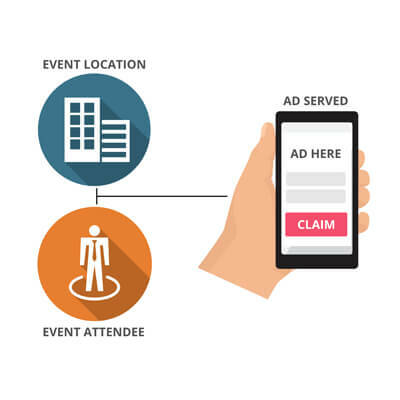 Event retargeting will benefit any pool construction, service, hot tub, or retail company that wants to target actively engaged potential customers.